He warned that the start will be a “region” and to end into a “state”, which shall be made by Basra neighboring countries. Harb added that Basra region is not like the Kurdish one, because the latter is a confined region surrounded by neighboring states. “As for Basra region, it a has a maritime vent overlooking international waters”, he elaborated. He pointed that the neighboring states closed borders with the Kurdish region in 2017, but will not be applicable to Basra region because it has a vent on the Gulf and international water, which cannot be closed by Iraq and other neighboring countries. On the other hand, he said that the Kurdish region is surrounded by countries rejected its separation from Iraq, like Iran, Turkey and Syria, while Basra region is surrounded by friendly countries, like Iran, Saudi Arabia and Kuwait. “If these countries do not work for the separation of Basra, but will encourage it”, he predicted. In addition, Basra region has the funds and economies more in ten times of what is available in the Kurdish region, thus the state of Basra will be formed at the end. He called for banning such formation through educating Basra people against this project. Meanwhile, popular marches roamed Basra city, calling to transform the province into a region. 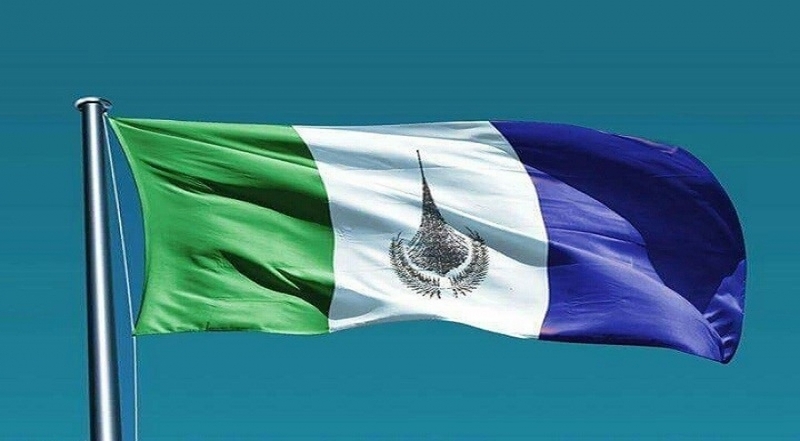 Local news said that hundreds of Basra people roamed in the cars, carrying the proposed Basra regional flag, which is characterized with en emblem of oil drop to denote the wealth of the province. Last month, Basra provincial council voted with majority to form the Basra region, while the head of the council, Sabah al-Bazouni, pointed that this move is to “serve the interests of the people, not to divide Iraq”.